Patriots' Path was a trail first envisioned about 25 years ago. It started as a project to protect the Whippany River and is now a main biking/walking trail throughout Morris County. It is now a trail linking parks in the county to each other through a walking/biking trail. Its one of the three major trails making up a project known as the Liberty-Gap Trail that is going to extend from the Delaware Water Gap to the Statue of Liberty. The six main trails are Paulenskill Valley Trail, Sussex Branch Trail, Patriots' Path, Lenape Trail, East Coast Greenway, and the Hudson River Waterfront Walkway. Patriots' Path extends from the eastern most part of Morris county in East Hanover and makes its way through Parsippany, Morristown, Mendham, Brookside, Randolph, Ironia, Chester, Ralston, Long Valley, Washington, Mt. Olive, and Hackettstown. 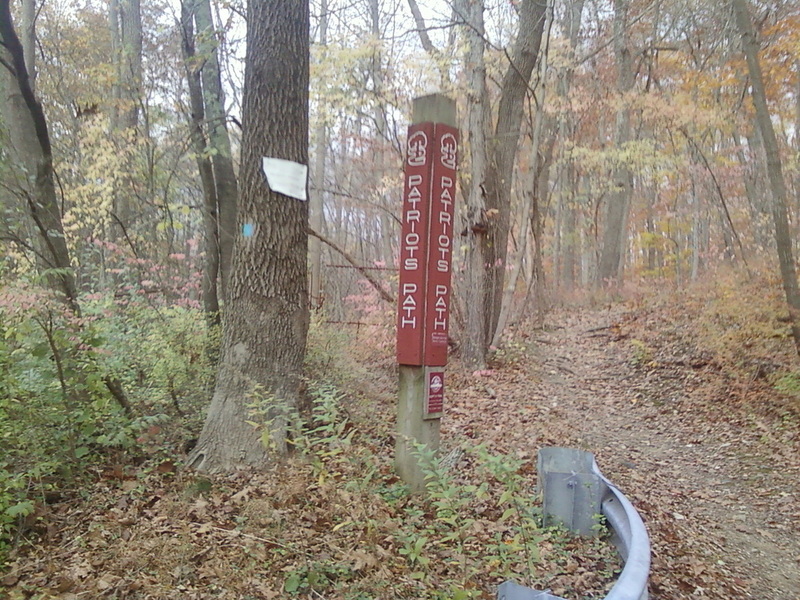 The white trail is nearly completed going from Livingston to Hackettstown. The blue portions are to be completed and will be by the next few years. Patriots' Path is part of the Liberty-Gap Trail and will soon be part of a 9/11 Memorial Trail connecting the major 9/11 memorials in the area.